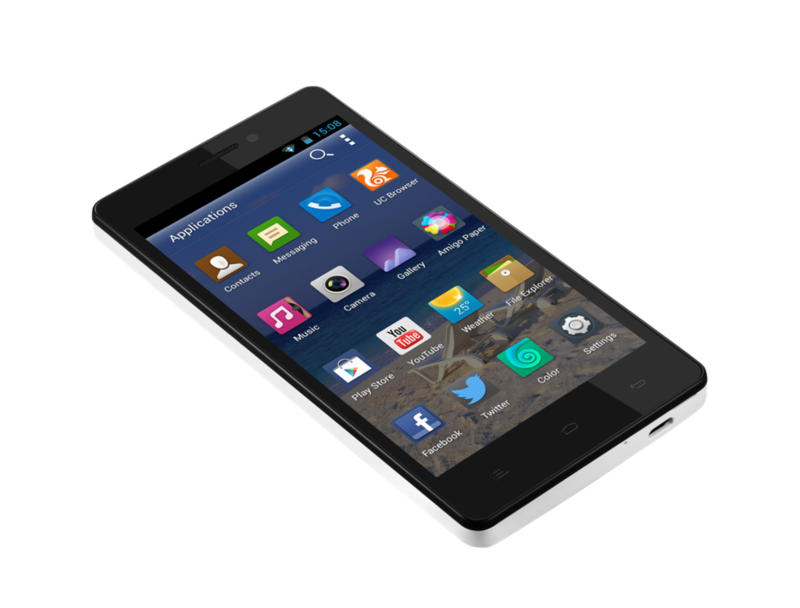 Gionee M2, the latest mid-range smartphone from the company is now available in India from online retailer Snapdeal. It has a 5-inch (854 x 480 pixels) display, powered by a 1.3 GHz quad-core processor and runs on Android 4.2 (Jelly Bean). It has a 8-megapixel rear camera with LED flash and a 2-megapixel front-facing camera. It comes with dual SIM support with dual standby and packs 4200 mAh battery. It also has USB OTG Support lets you use it as a power bank to charge other devices. The Lenvo P780that we reviewed last year had a 4000 mAh battery and a 5-inch HD display. Looks like there is no competition to the Gionee M2 with huge battery in this price range.